From schools to sports clubs, and community groups to companies, a leading local children’s charity is asking you to ROCK RED on Friday 15th February, all with the aim of raising awareness of congenital heart disease (CHD) – Northern Ireland’s most common birth defect – and much-needed funds to support the work of the charity. ROCK RED Friday, organised by Children’s Heartbeat Trust encourages people to wear something red and donate to the work of the charity. This could be through a simple collection in your office or full blown fundraising event – it doesn’t matter as long as you ROCK RED! All funds raised will enable the charity to provide practical and emotional support to local children and young people with congenital heart disease. ROCK RED FRIDAY 2019 was launched by 4 year old Niall Parfitt and his sister Éabha, aged 7 from Banbridge. Niall is just one of the hundreds of children supported by the charity. He was born in 2014, with Total Anomalous Pulmonary Venous Return (TAPVR). Following a month in the Royal Victoria Hospital, Niall was flown by air ambulance to undergo open heart surgery in Evelina London Children’s Hospital. 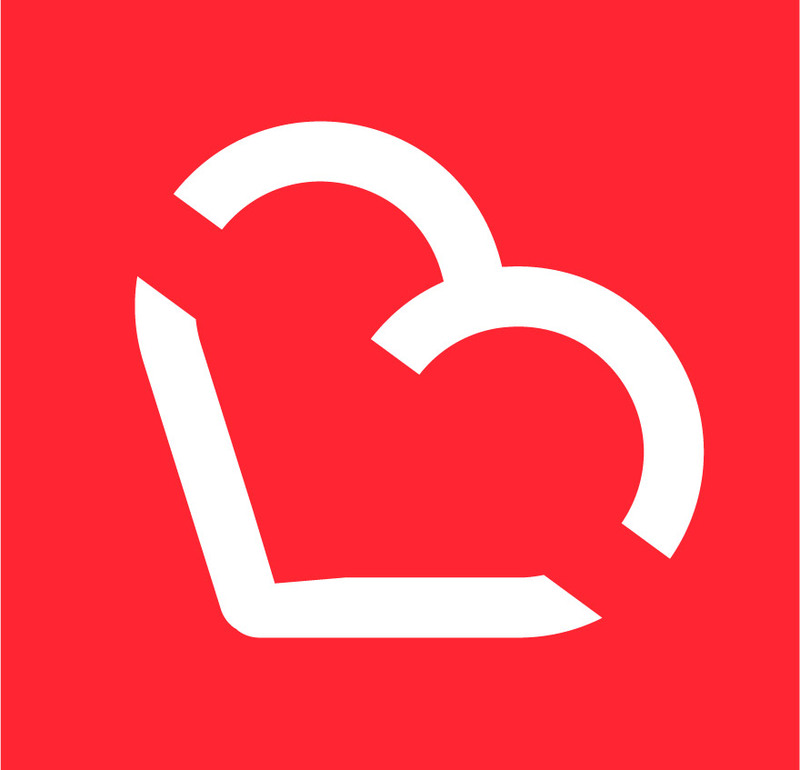 Lynn Cowan, Fundraiser at Children’s Heartbeat Trust, said: “February is Heart Month and to mark it we want you to rock red, one of the boldest and most exciting colours! Whether it’s your stripy socks, a fancy hat, a bright scarf or a bold jumper, it’s easy to ROCK RED with your outfit and help to raise awareness and funds for the charity. How will you measure up for Rock Red Friday?